Hey, remember that dickwad astronomer who was found guilty of sexually harassing a bunch of women over the course of a decade at Berkeley before resigning in shame last week? It’s worse than we realized. Geoff Marcy’s record of bad behavior apparently trails all the way back to his job at San Francisco State University, where he was a professor for 15 years before heading to Berkeley in 1999. Since BuzzFeed first broke the news that prominent exoplanet researcher Geoff Marcy had been found guilty of violating his university’s sexual harassment policies for at least a decade, other women from Marcy’s past have come forward to corroborate the story. Today, BuzzFeed reports three new allegations brought against Marcy that date back as early as 1995, when he was still at SF State. This man was a serial harasser, and he got away with it for at least twenty years. What’s most infuriating about the new revelations — aside from the obvious one of Marcy hurting even more women — is the repeating pattern of dismissal on the part of universities. SF State didn’t have an official sexual harassment policy until 1995, and when two victims approached the school’s newly minted sexual harassment officer about Marcy’s behavior, what did the up-and-coming astronomer get? A pep talk. It isn’t clear from the BuzzFeed report why stronger disciplinary actions weren’t pursued, but here’s one likely possibility: 1995 was the very same year that Marcy’s field of exoplanet science started to take off, with the landmark discovery of 51 Pegasi b, the first exoplanet spotted orbiting a sun-like star. Geoff Marcy’s deep involvement in the early days of exoplanet discovery clearly pegged him as a rising star. Allegations of inappropriate touching from a handful of female grad students had to have been rather inconvenient. Sadly, we saw this fucked-up power dynamic work to Marcy’s favor once again at Berkeley, where the only thing to result from a formal university investigation — an investigation that found the man guilty of violating sexual harassment policies for many years, mind you — was a warning. This time around, Marcy wasn’t just a rising star: he was widely considered to be in the running for the Nobel Prize. 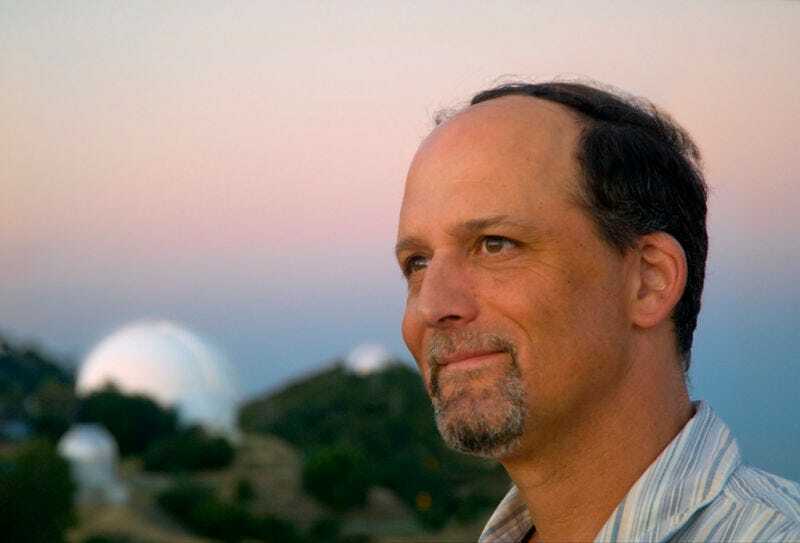 Thanks to independent reporting, Berkeley’s investigation was made public, and thousands in and beyond the astronomy community have since rallied in support of his victims. A letter written by the astronomy faculty at Berkeley asked Marcy to step down; another letter to the same effect was authored by astronomy grad students and post-docs. With few other options, Marcy has finally resigned, stepping away from the astronomy community that he parasitized for decades. This case should serve as a chilling reminder of the consequences of allowing sexual harassment to get swept under the rug. No matter how esteemed and respected Marcy may have been within his field, no matter how many NSF grants he brought to his university, nothing can undo the damage this man has inflicted on women in his community and those who left astronomy as a result of his behavior. That’s permanent.